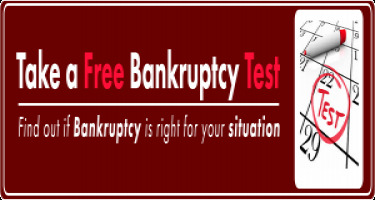 Bankruptcy Asset Protection Consultation (a $300.00 value) Learn How to Keep Your Assets When Filing Bankruptcy, and How Talking With Consumer Bankruptcy Attorney Erich M. Niederlehner Can Save You Thousands. Schedule Your Bankruptcy Asset Protection Consultation Today at One of Our 3 Offices. We do not retain personal data on the individual users of our site unless you submit personal information through one of our website forms or via email. Any information we might get from our users is not shared, sold, given away, traded or otherwise disclosed to anyone without court order.